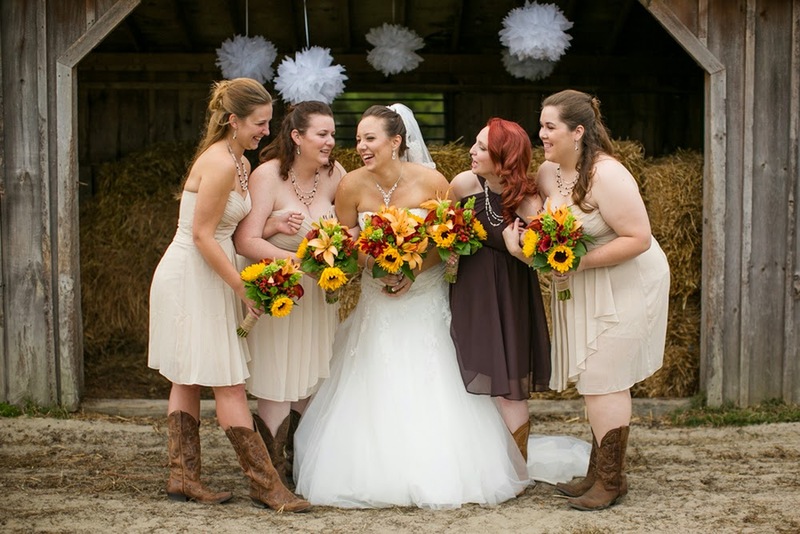 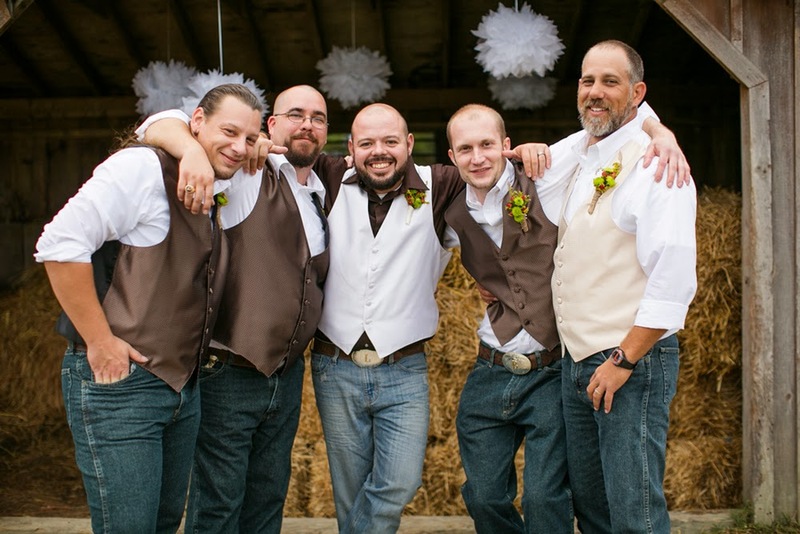 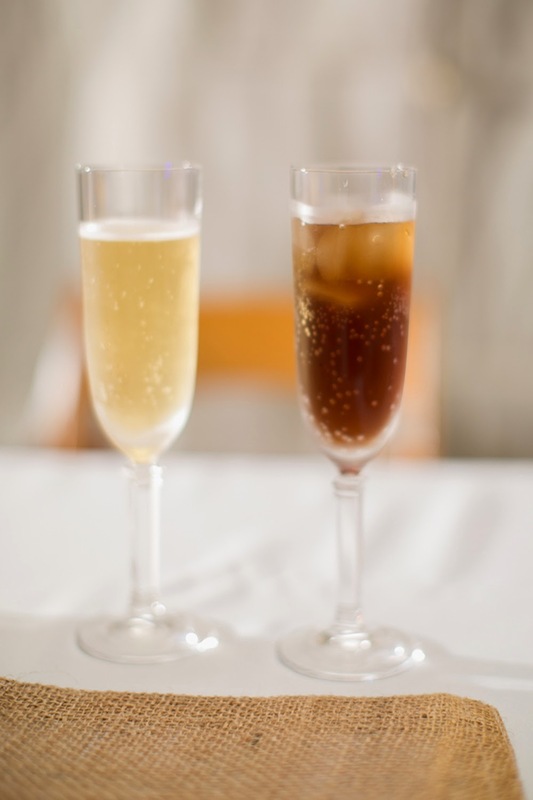 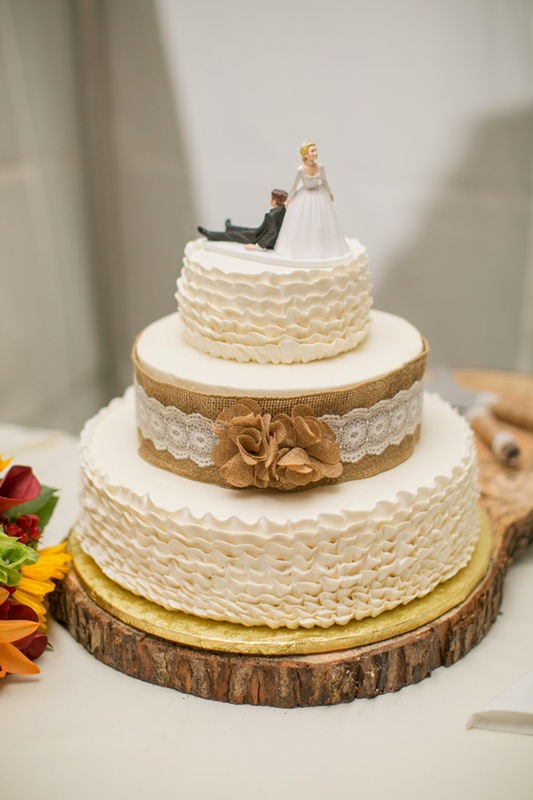 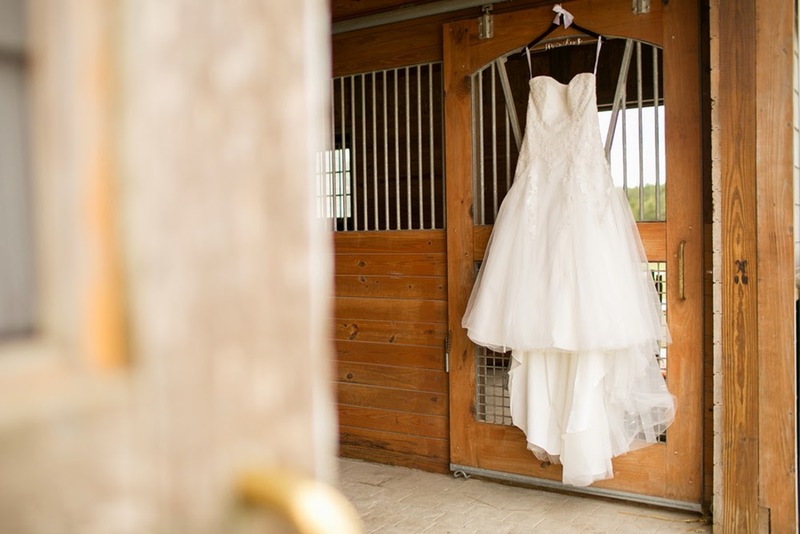 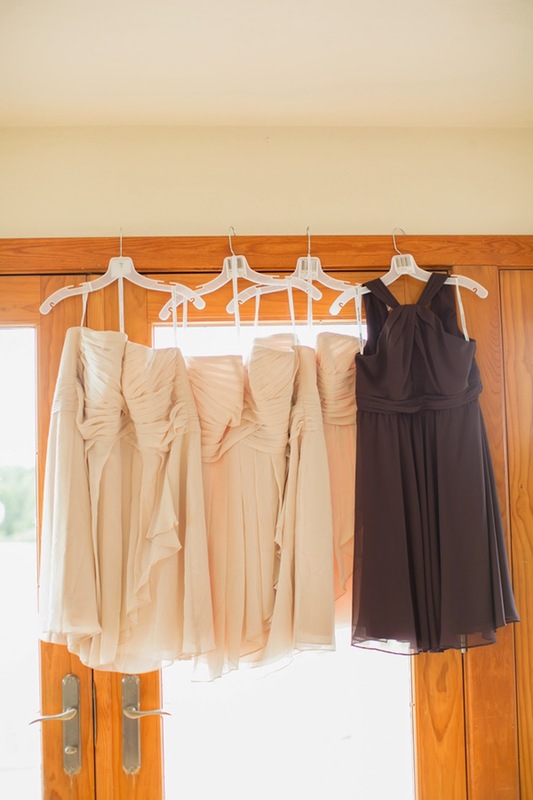 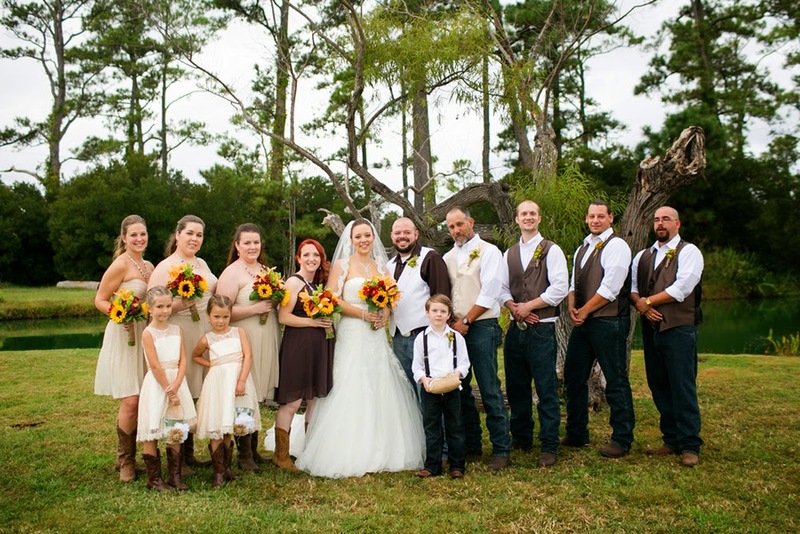 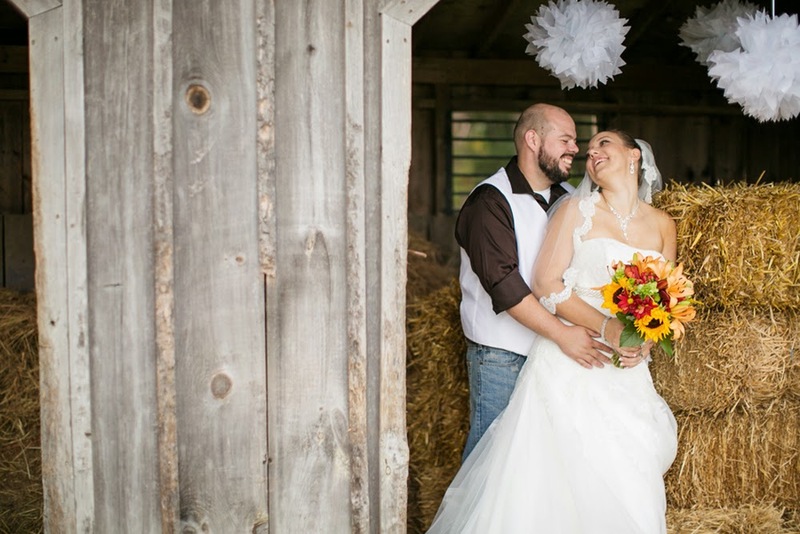 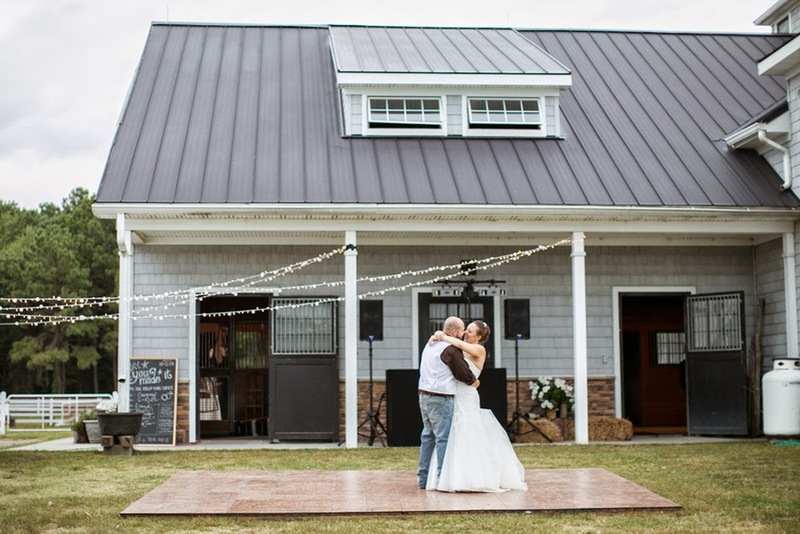 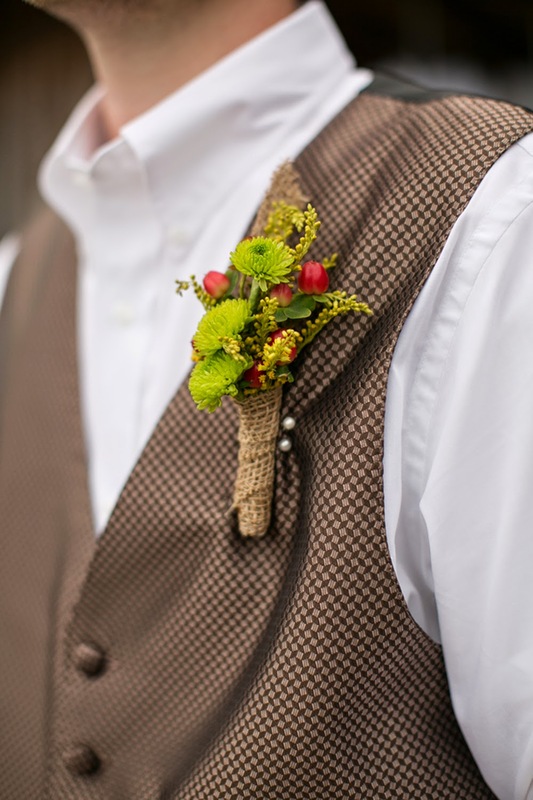 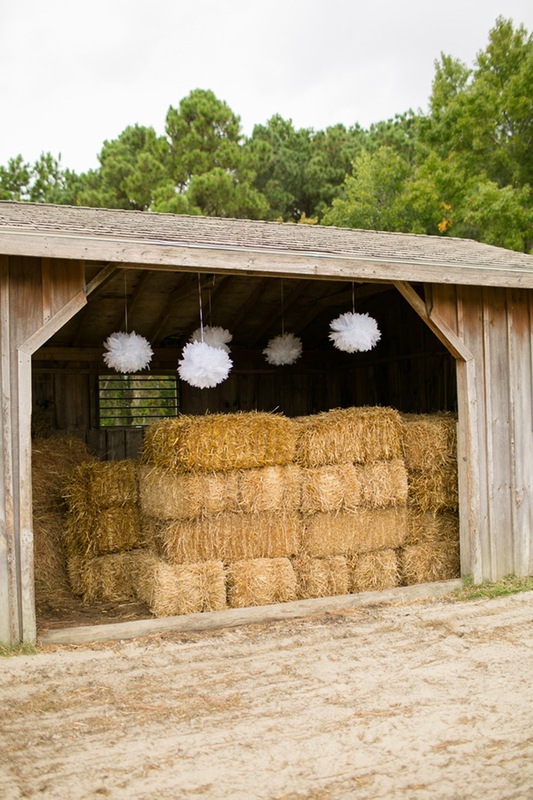 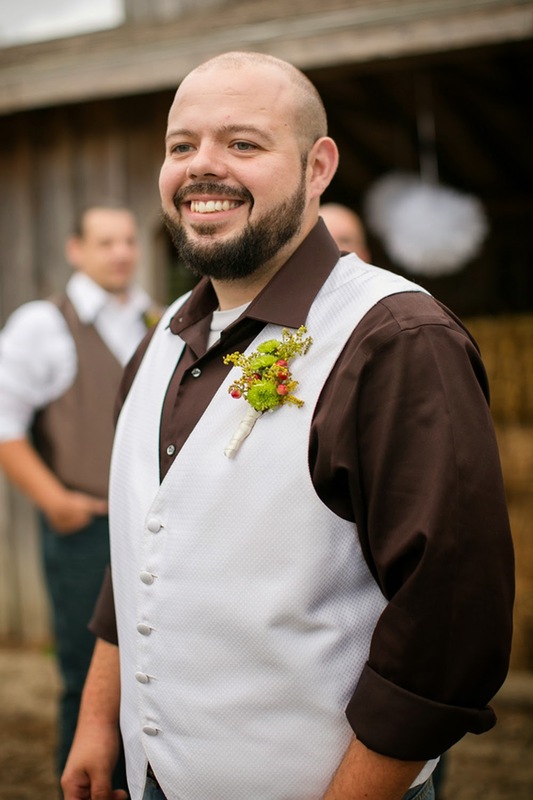 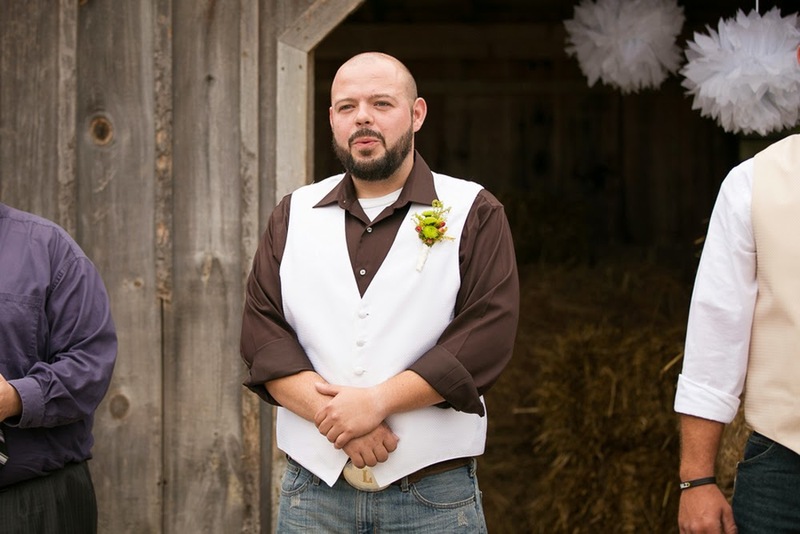 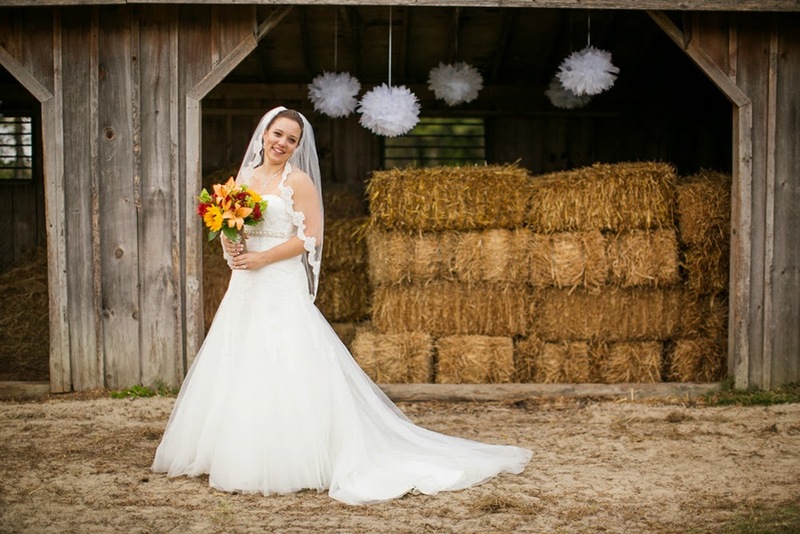 If you are a lover of southern weddings boasting with fall decor, full of boots, burlap, chalkboard signs, bales of hay, and rustic barns, this is the wedding for you, thanks to Amanda Hedgepeth Photography! 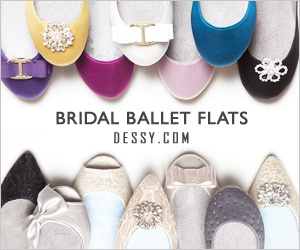 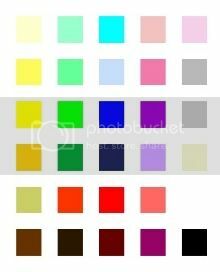 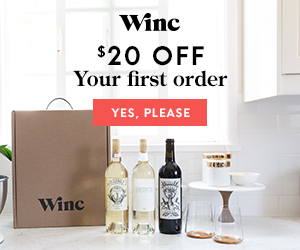 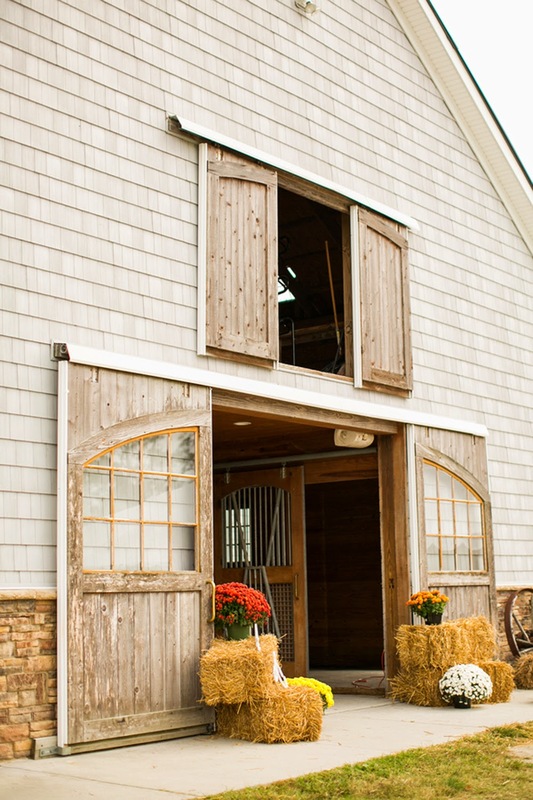 And, if you're an avid follower of the blog, you know how much I swoon over the above details, too! 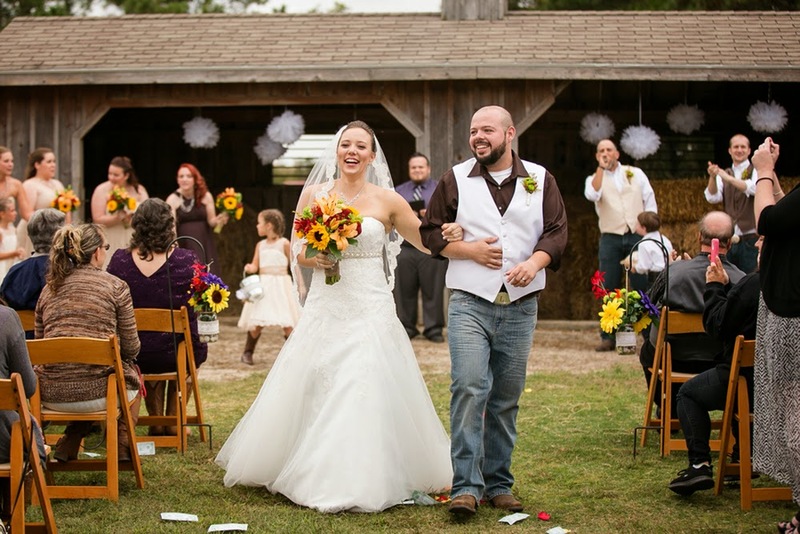 Plus, this couple is full of bright smiles, laughs, and pure love for one another. 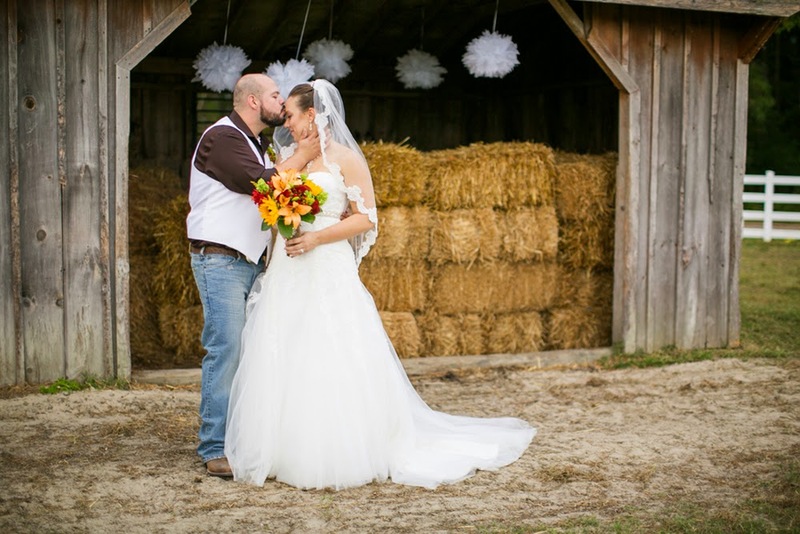 Amanda and Chris began their story years ago, but it's just now that they are tying the knot in front of very anxious family and friends! 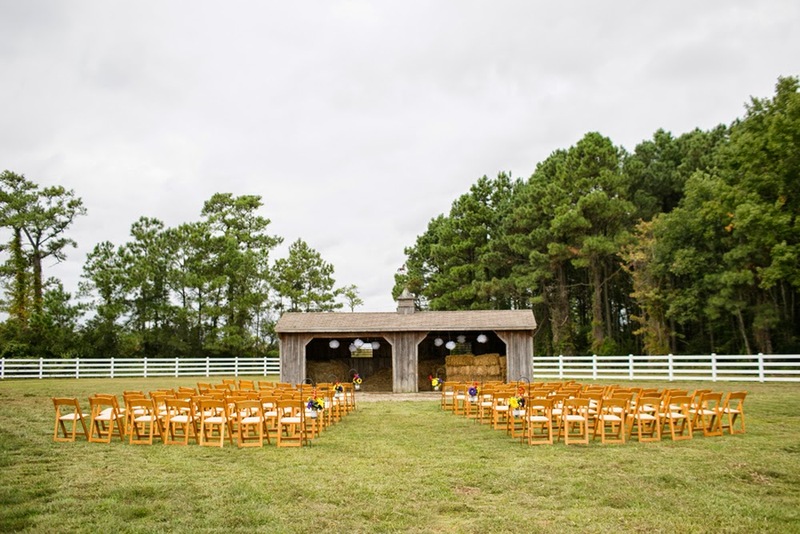 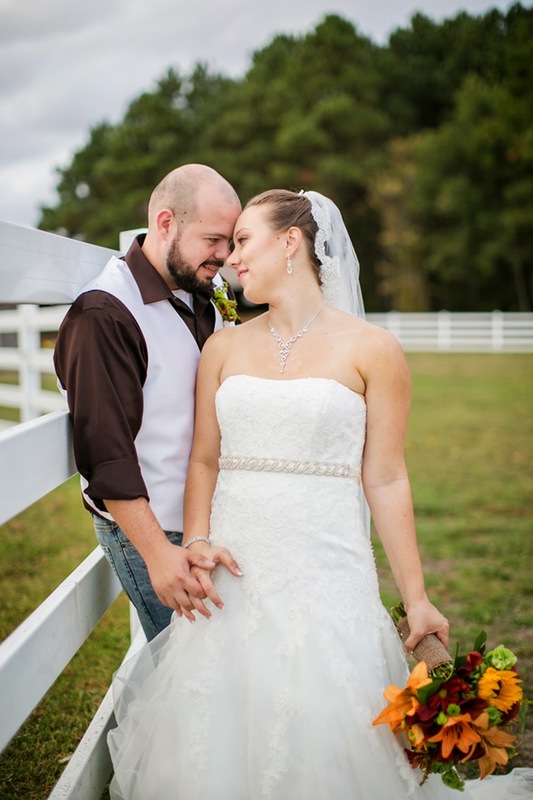 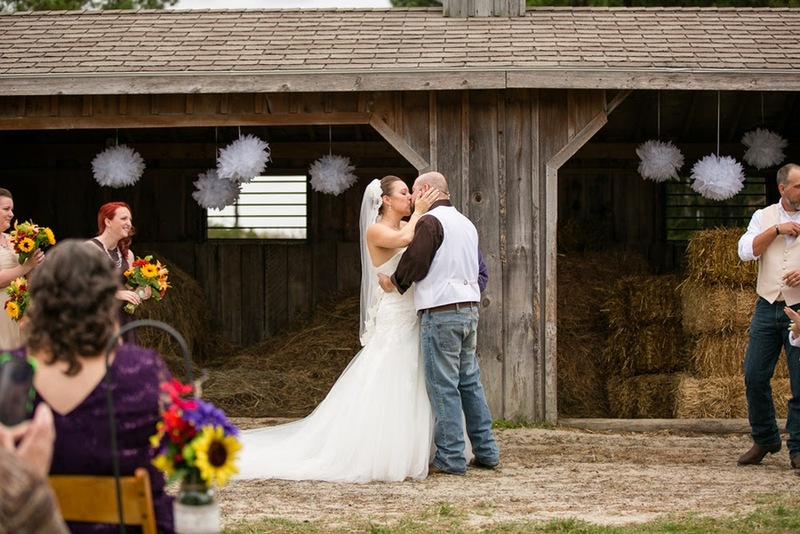 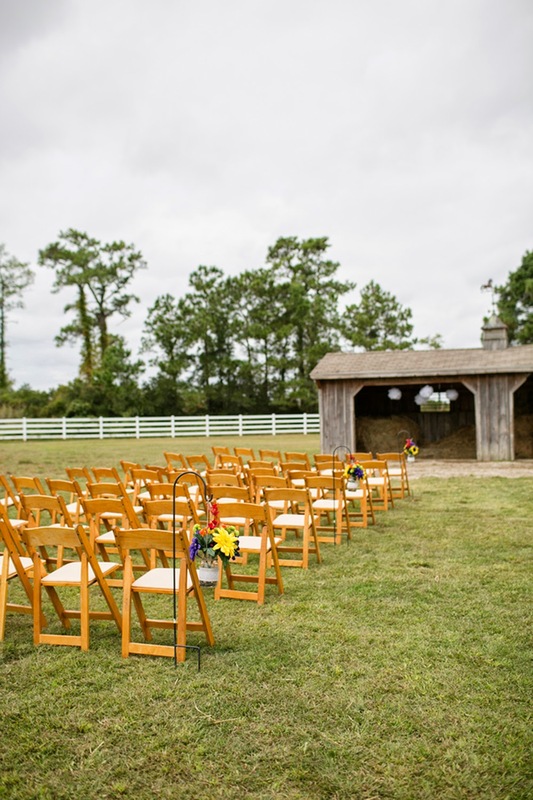 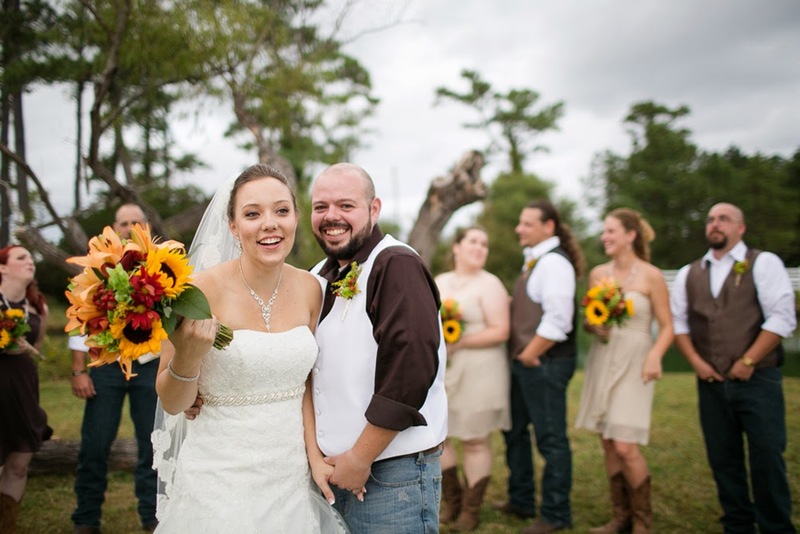 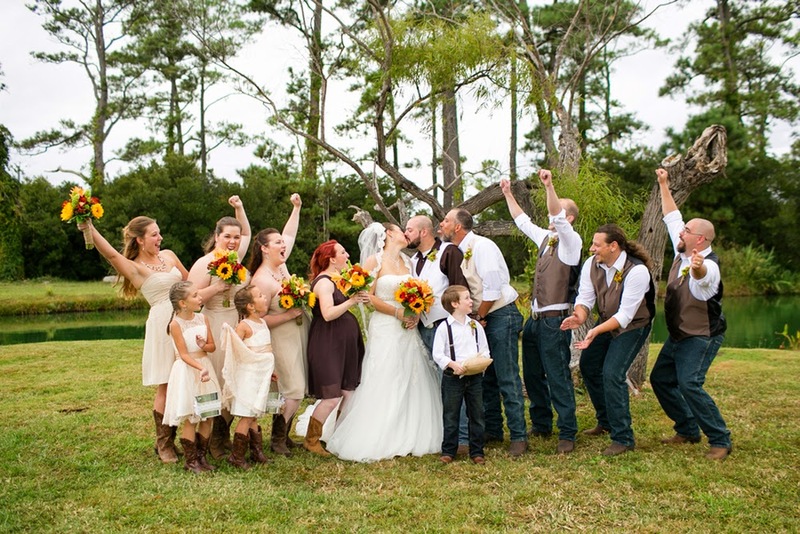 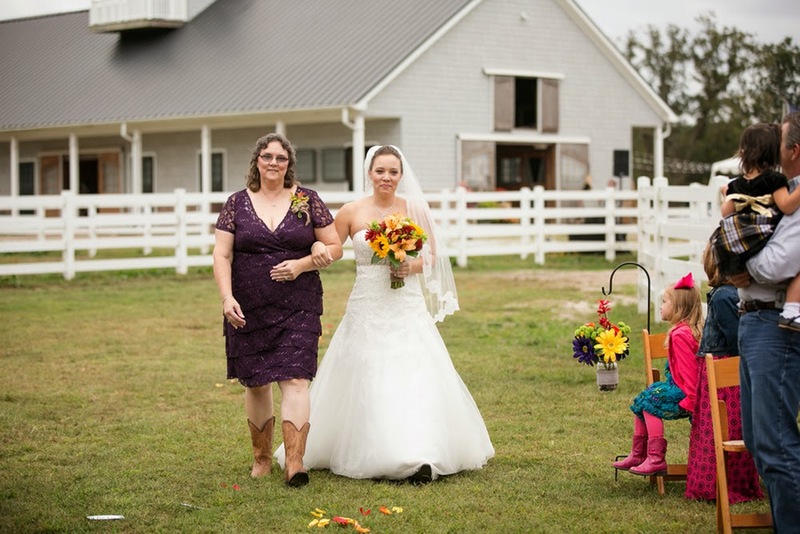 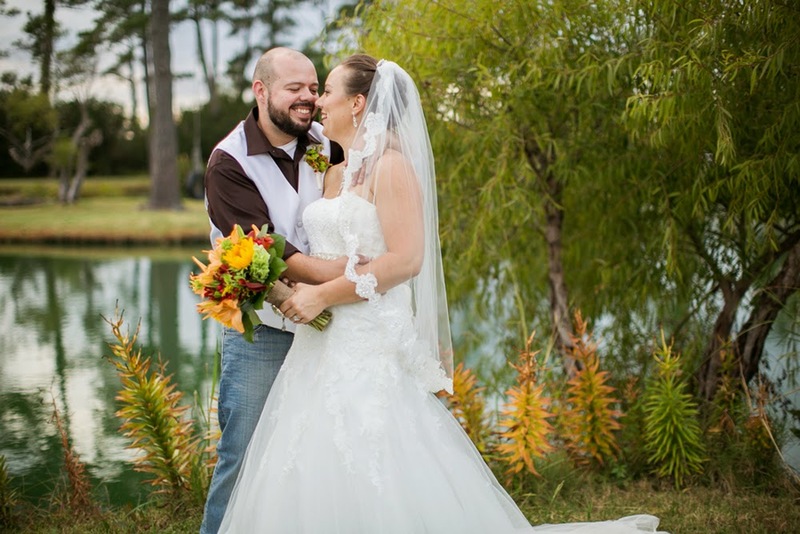 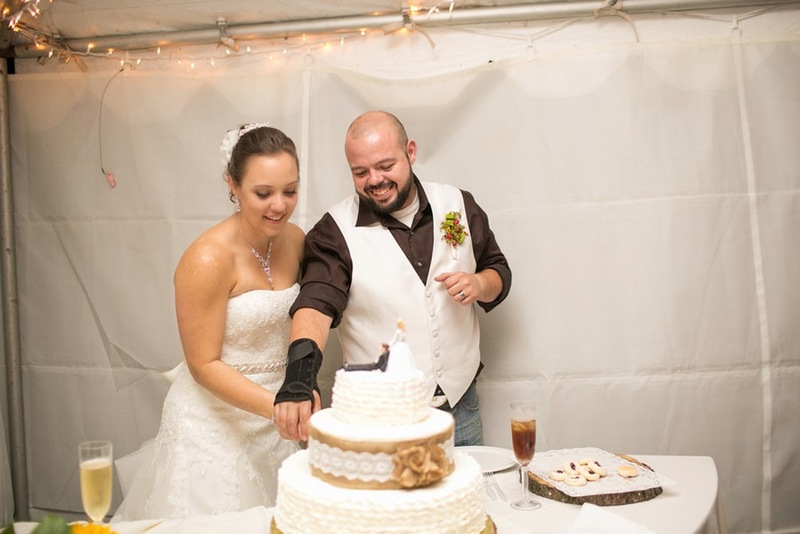 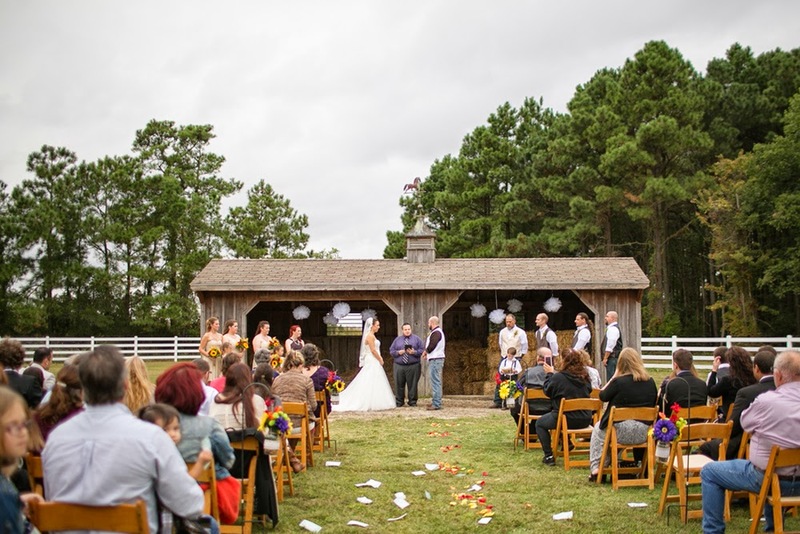 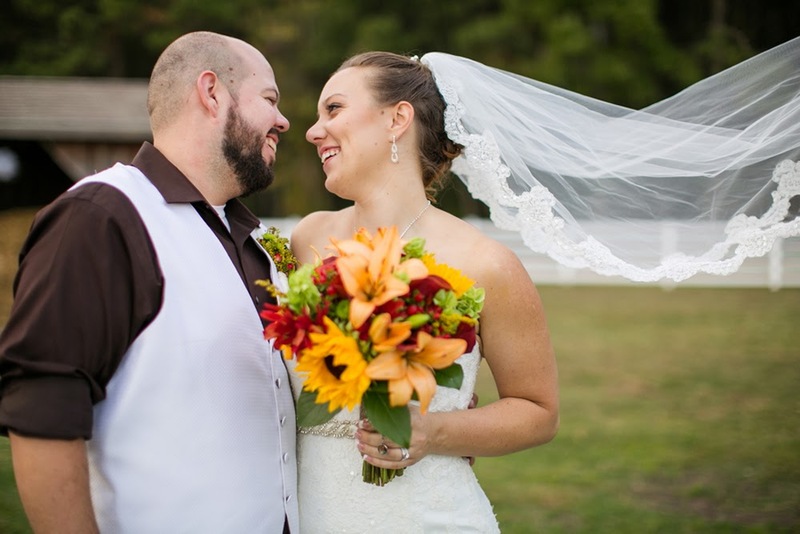 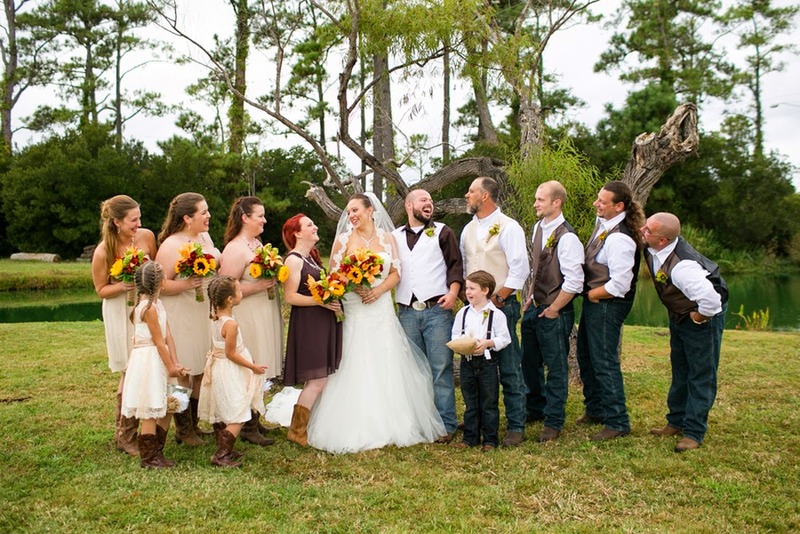 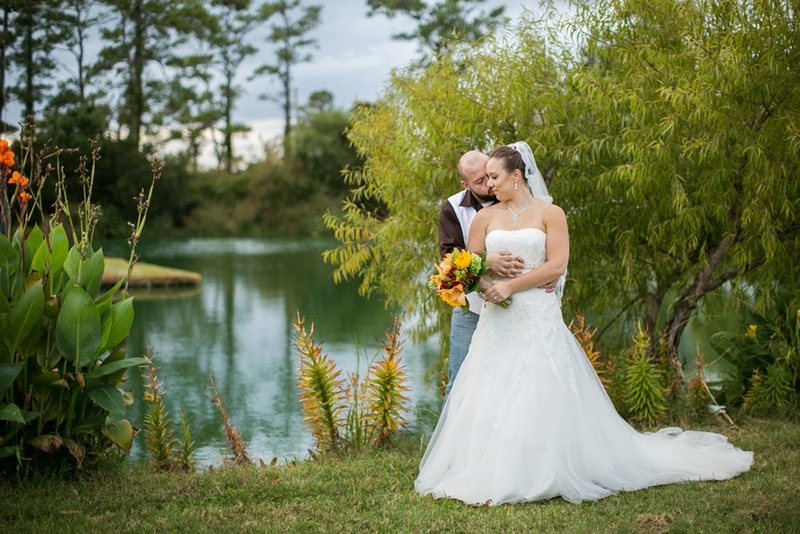 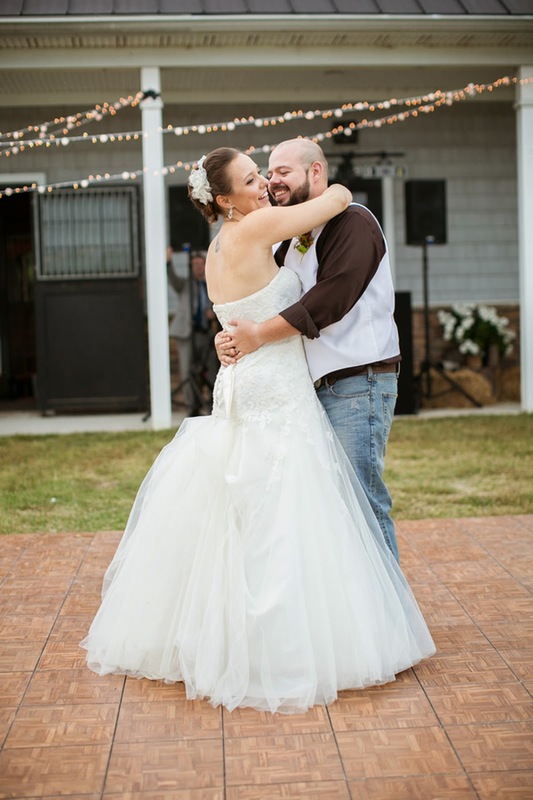 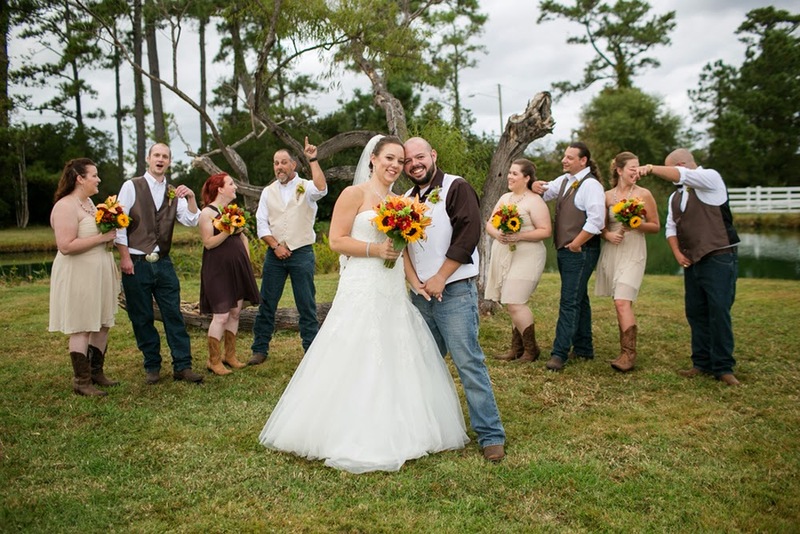 They are good ol' Southern folks who needed a good Southern celebration and sitting for their I Dos and it was perfect at the Fair Winds Farm in Virginia Beach, VA right on the border of North Carolina! 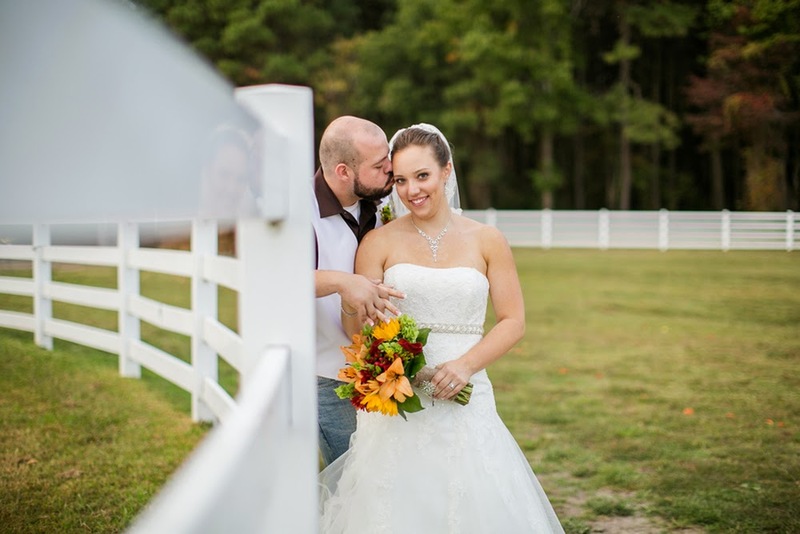 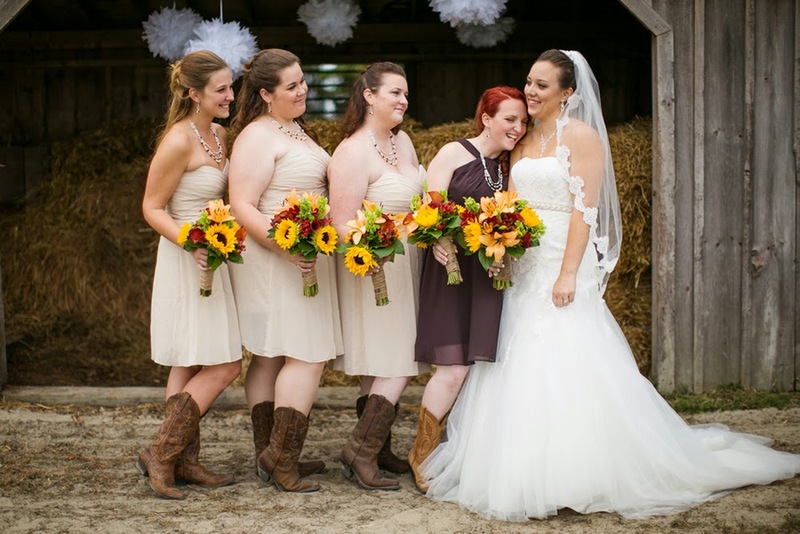 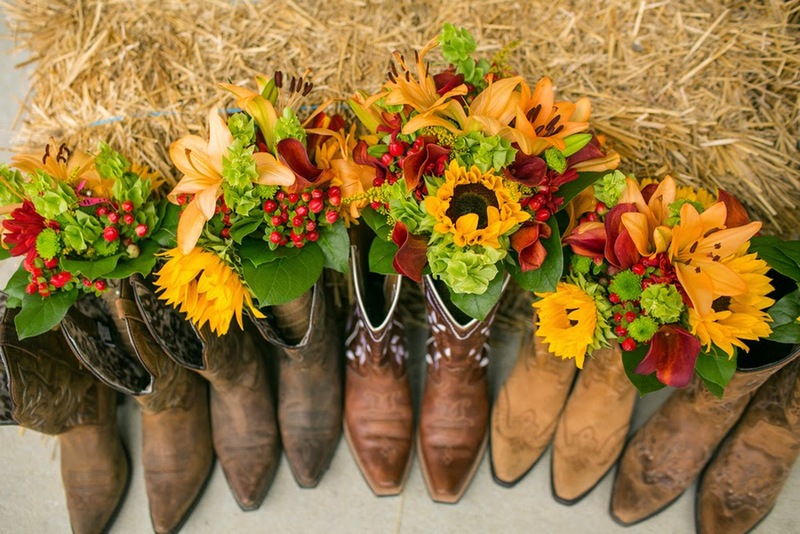 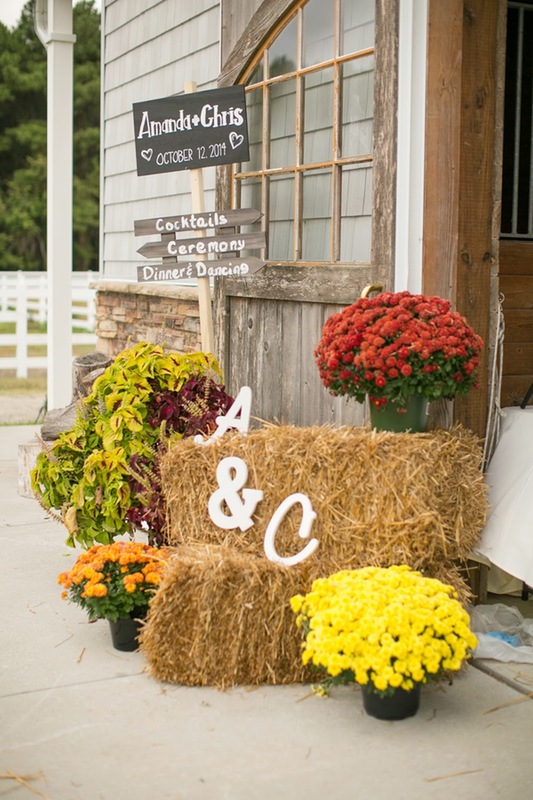 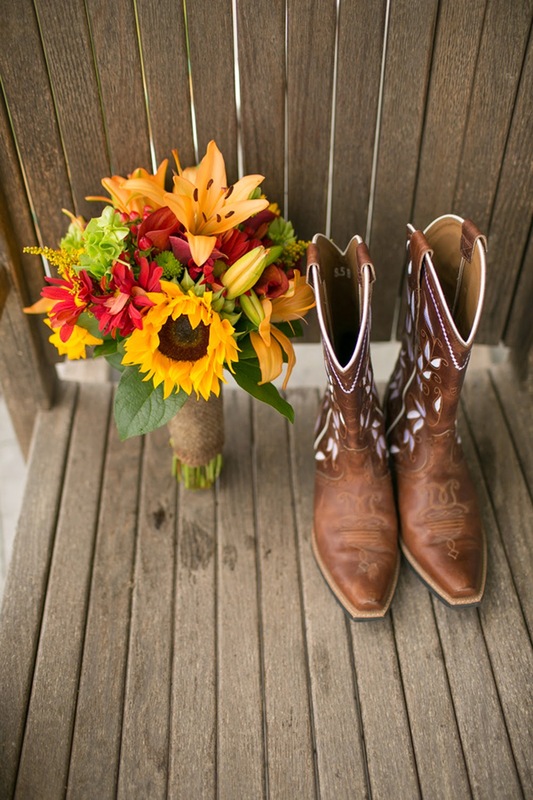 The barns, the boots, the browns and the pops of reds and oranges created the perfect fall mood for guests...and the cooler but not cold air couldn't have been better to add to the feeling! 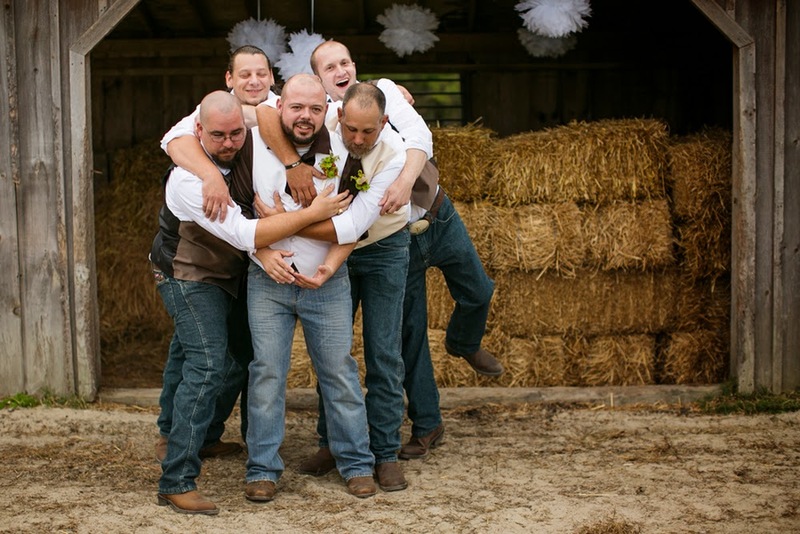 Good times, right?! 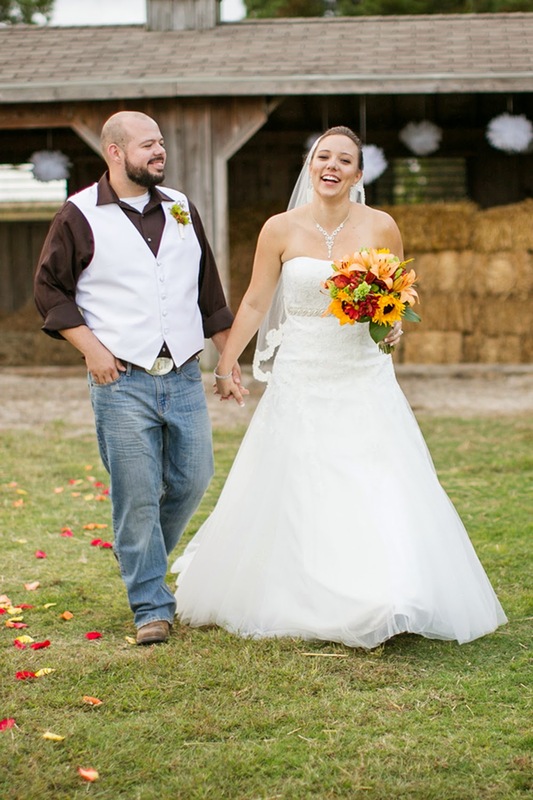 I can just hear the laughter, from beginning to end of their lovely day. 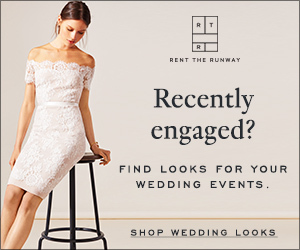 I love their bridal portraits, especially the one where Amanda is on the 2nd floor of the bar, and Chris is on the bottom-too cute! 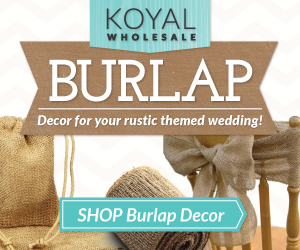 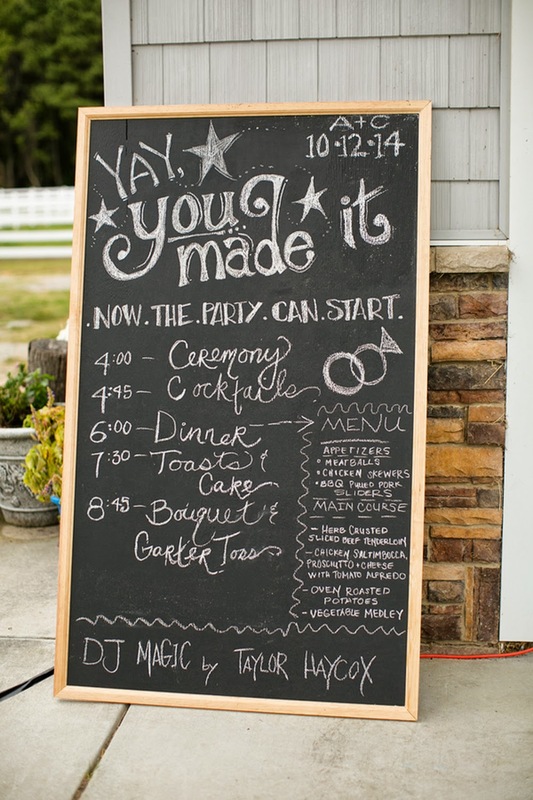 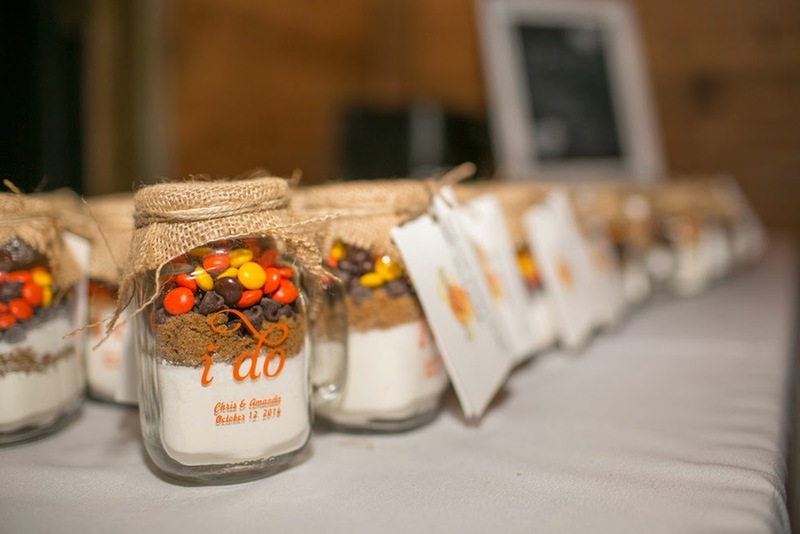 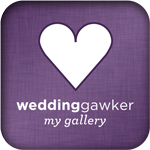 I adore the chalkboard signs, and the mason jar cookie favors, too! 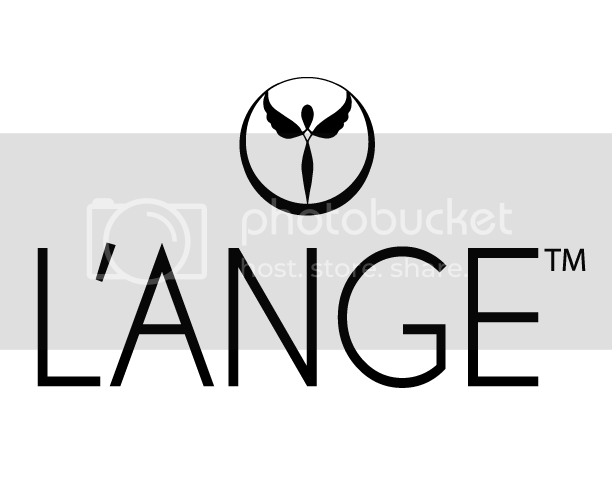 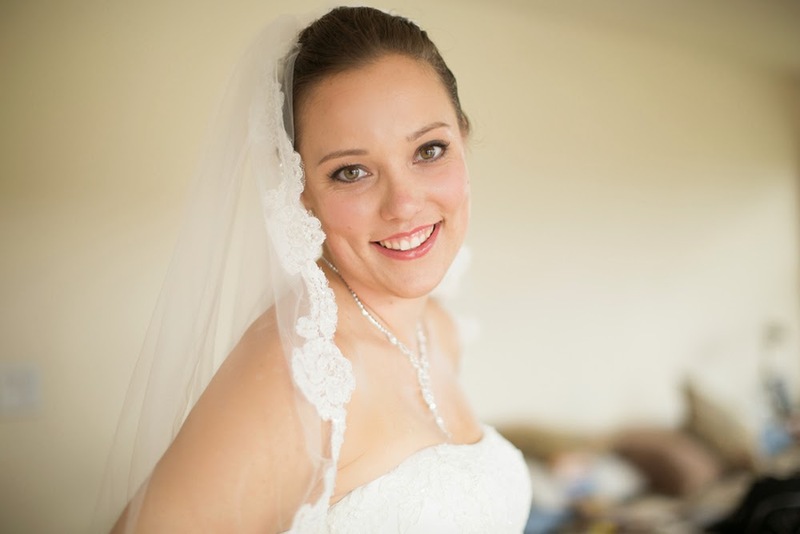 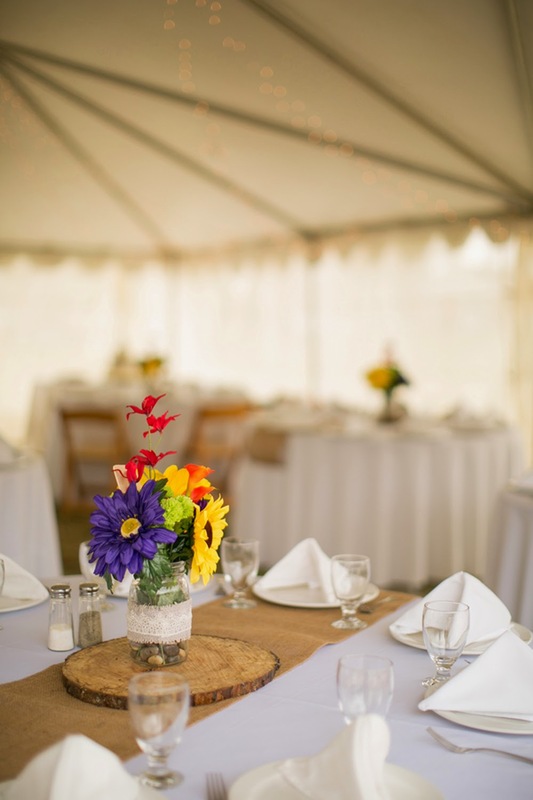 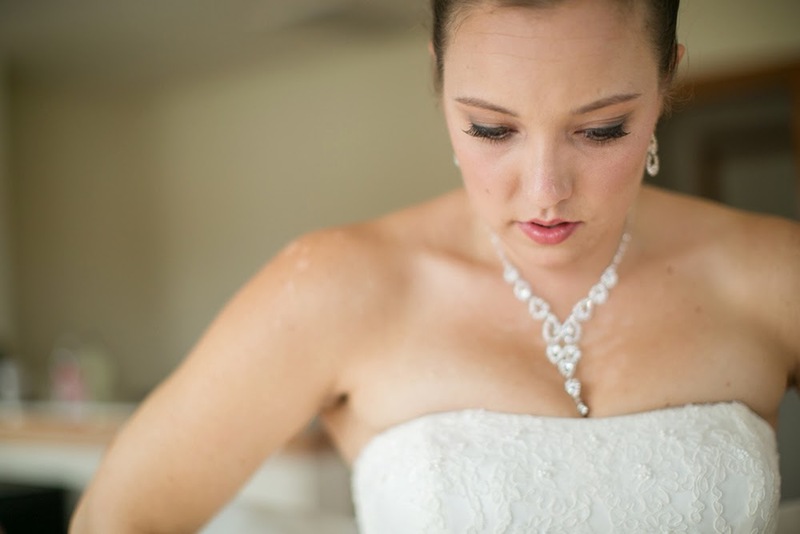 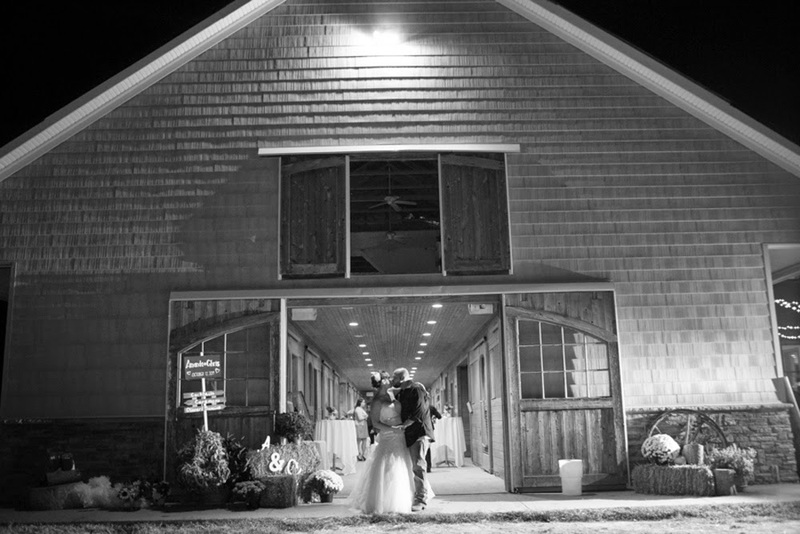 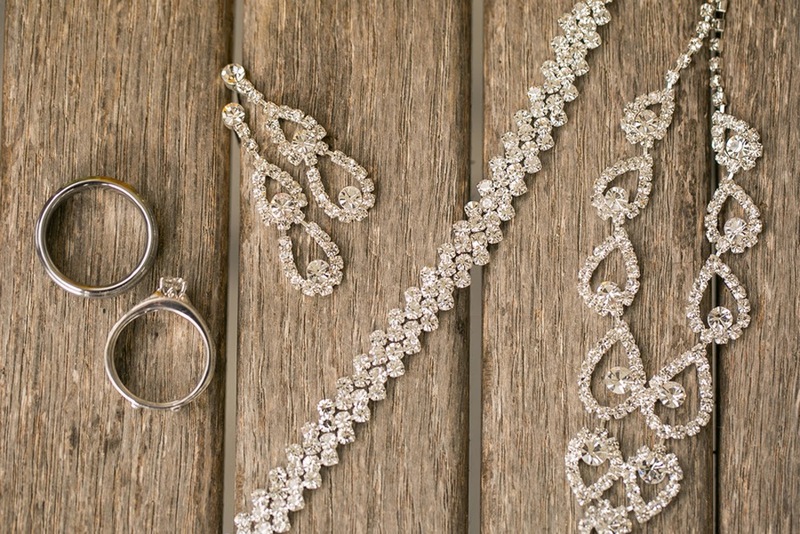 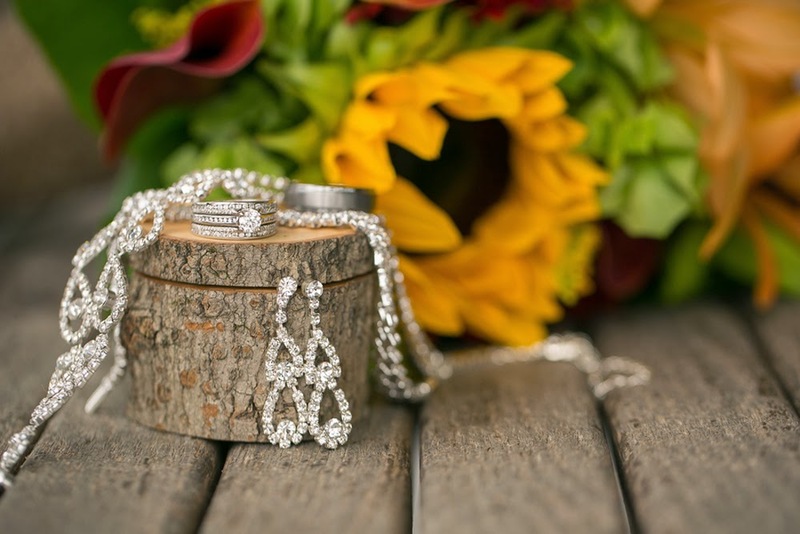 Our thanks to Amanda Hedgepeth Photography for sending us another of your lovely works of art!